In advance of their first season in Major League Soccer in 2020, Inter Miami remain in a trademark face off with Inter of Serie A over their name. 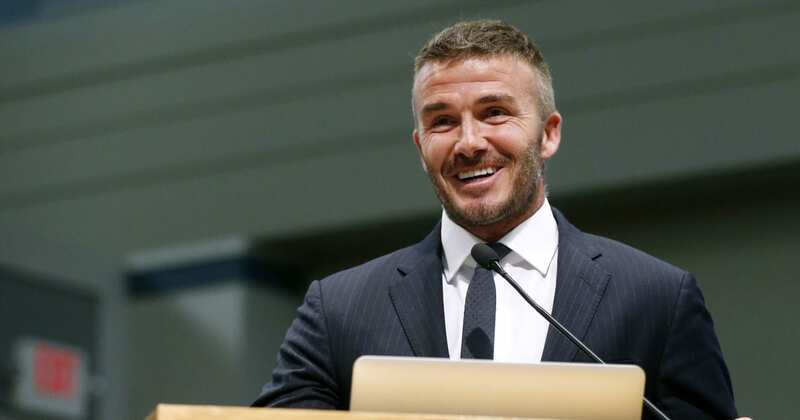 The new club, which is co-owned former England captain and ex-AC Milan player David Beckham, has been accused by the Milan-based team of infringing on its US copyright application. Last week MLS filed a notice of opposition which disputed ?Inter’s claim, explaining that Inter is an abbreviation of the word international and that as a result any organisation should be able to use it. The ?notice (via ?ProSoccerUSA) read: “There are many additional examples of the use of “INTER” by soccer clubs in the United States and abroad, both current and historic, at all levels, including, but not limited to, Inter Nashville FC, Inter Atlanta FC, FC Inter Turku (Finland), SC Internacional, which is known by the nickname “Inter” (Brazil), NK Inter Zapreši? (Croatia), Inter Leipzig (Germany), Inter Club d’Escaldes (Andorra), Inter de Luanda (Angola), Inter de Grand-Goâve (Haiti), Inter Moengotapoe (Surinam). According to ?CalcioMercato, the US Trademark Trial and Appeal Board will analyse positions of the clubs in the dispute and decide whether to register the Inter brand as exclusive to a single club, or determine that ‘Inter’ is simply a descriptive and can be adopted by any club. Miami’s new team follows a trend of MLS expansion in recent years, with Atlanta United, Minnesota United, LA FC and FC Cincinnati joining the league since 2017.